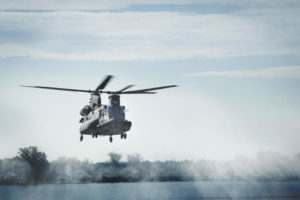 AgustaWestland North America has wrapped up a week of flight demonstrations for the U.S. Army, as part of the Armed Aerial Scout (AAS) program. 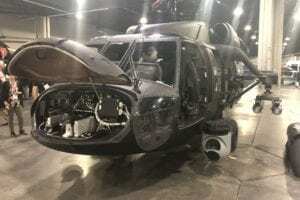 AgustaWestland used an AW139M to serve as a technology demonstrator, and plans to present a militarized version of the AW169 for the AAS program upon receiving the Army's request for information (RfI). 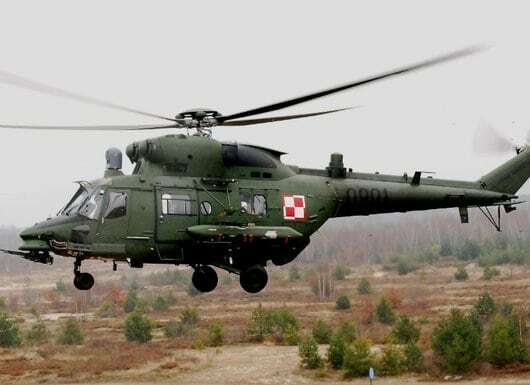 Both the AW139 and AW169 have similar flight, design and maintenance aspects. 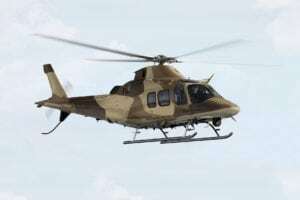 According to R. Scott Rettig, CEO of AgustaWestland North America, the AW139M was the first helicopter to participate in the AAS flight display. "We were prepared, ready and we're moving forward," Rettig said. 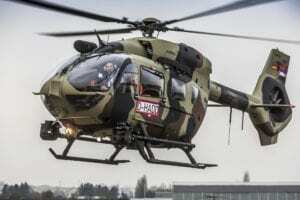 The AW169 is on track for FAA and EASA certification and the AW139M has completed testing to receive Army certification of its survivability suite during safe separation at the Army Materiel Command's Redstone Technical Test Center in Huntsville, Ala.